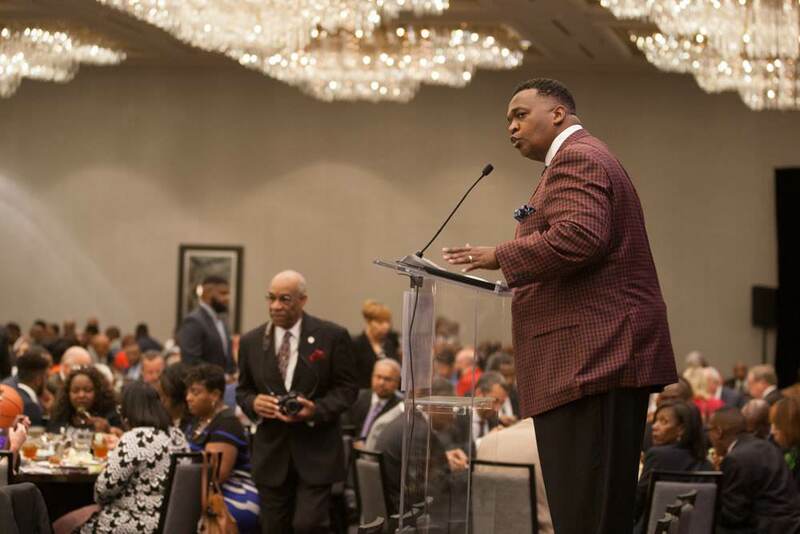 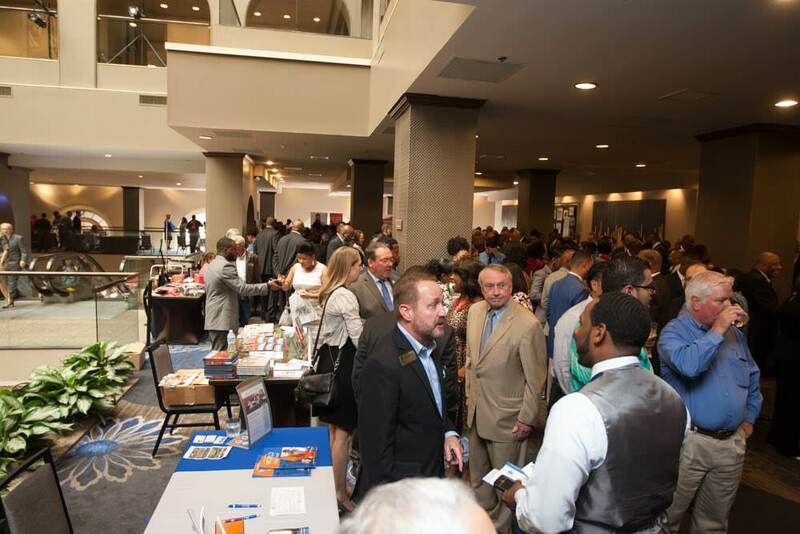 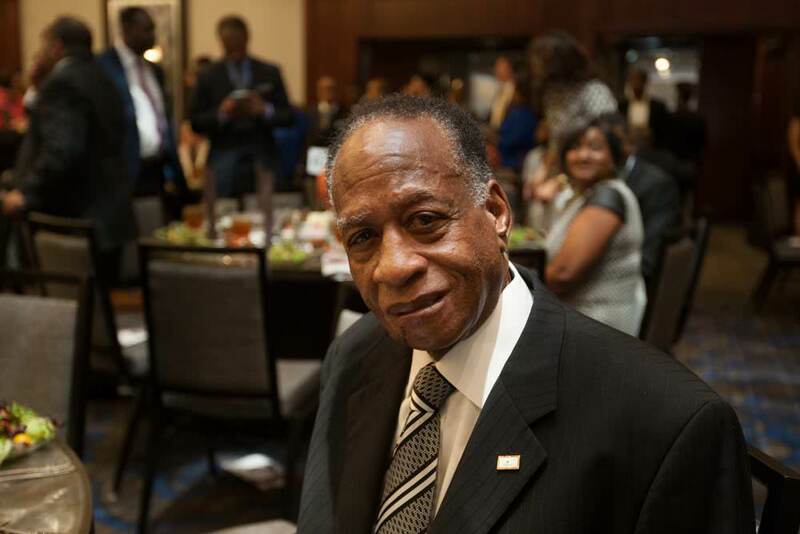 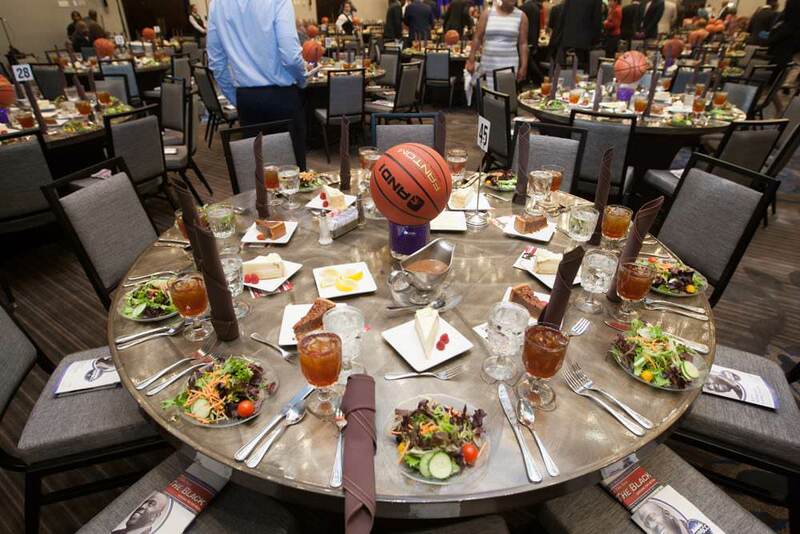 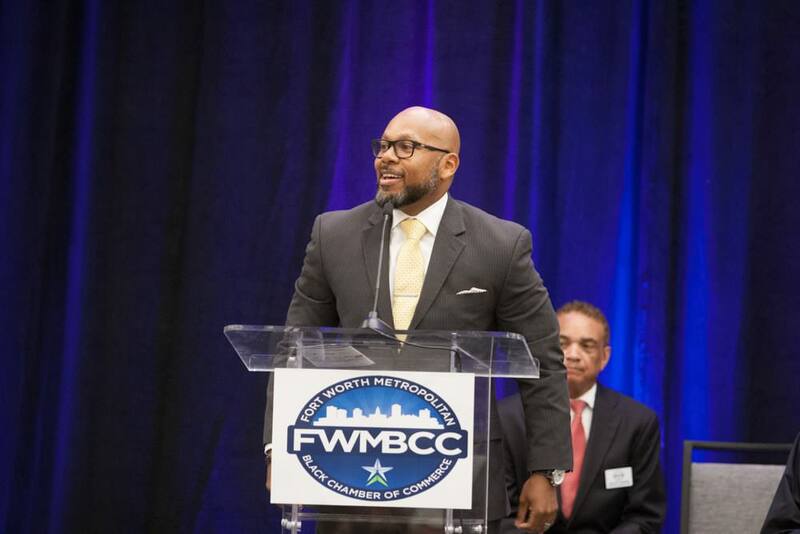 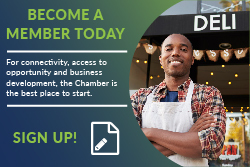 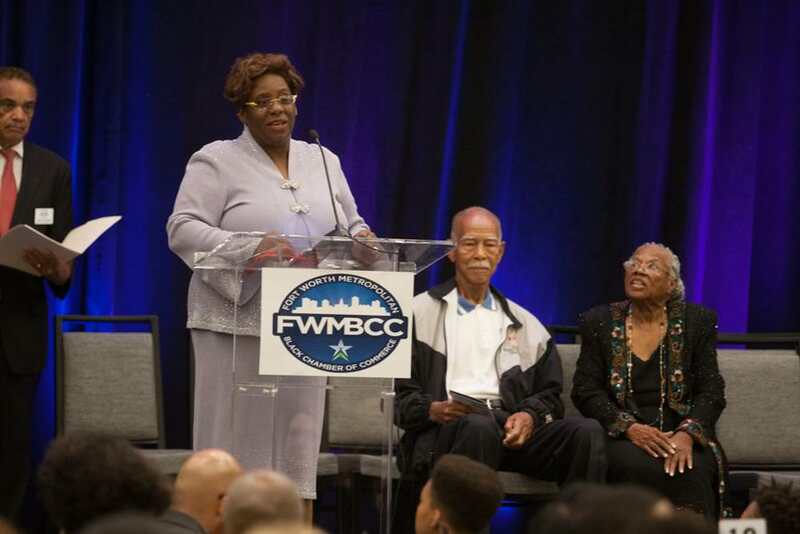 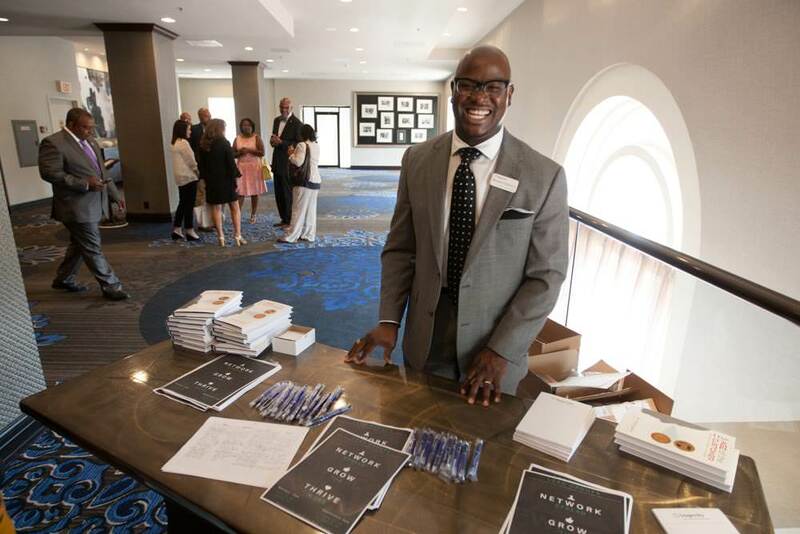 Johnson, a basketball and business legend, was the keynote speaker for the 37th Annual Luncheon of the Fort Worth Metropolitan Black Chamber of Commerce. 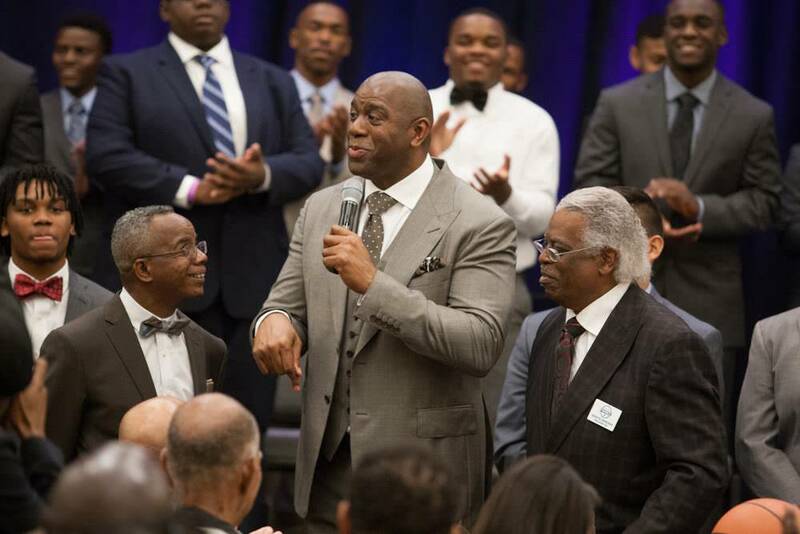 He wowed the crowd with his sincere message of commitment, resilience, hard work and mentorship. 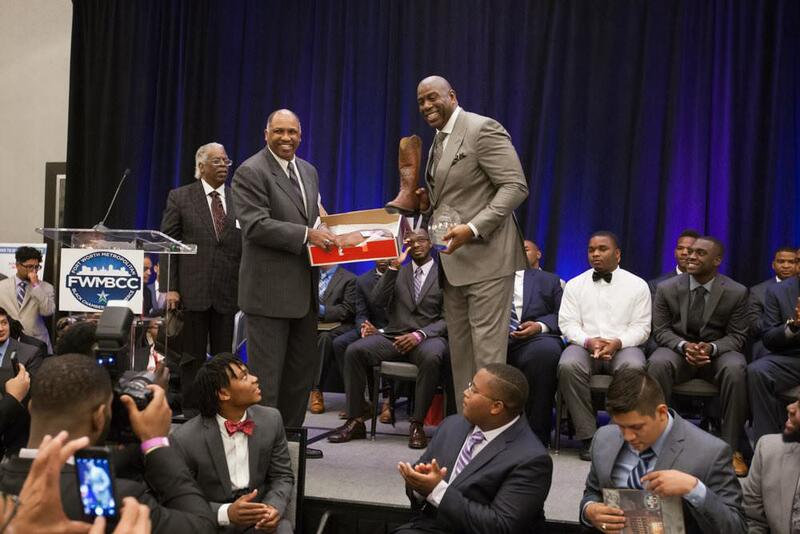 “Don’t ever forget where you came from,” Johnson told the more than 40 young men who were graduating seniors from Fort Worth ISD high schools. 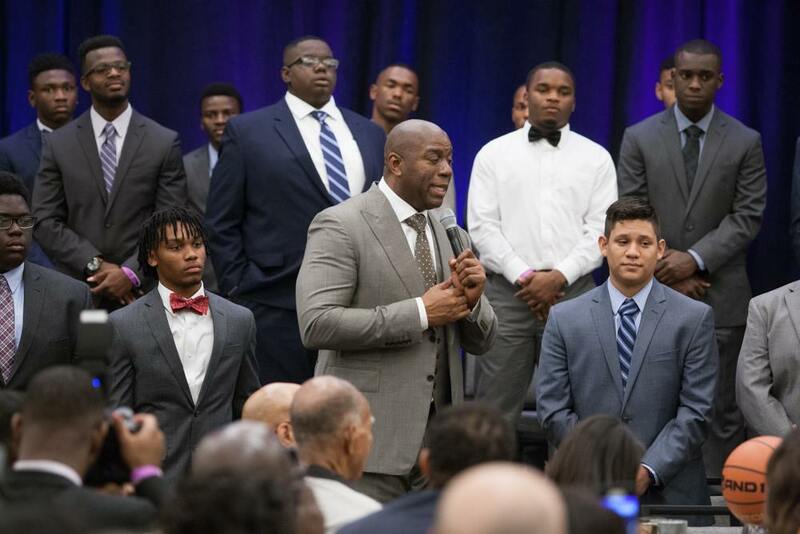 At the same time, he told leaders of the community that they had a responsibility to assist those young men — and young people in general — in achieving their dreams. 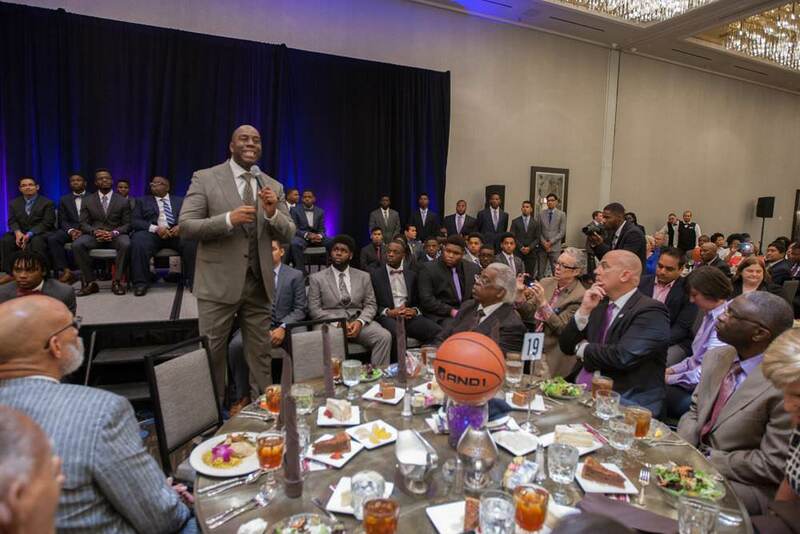 A five-time NBA champion, Johnson spent time with the youth both before and after the luncheon. 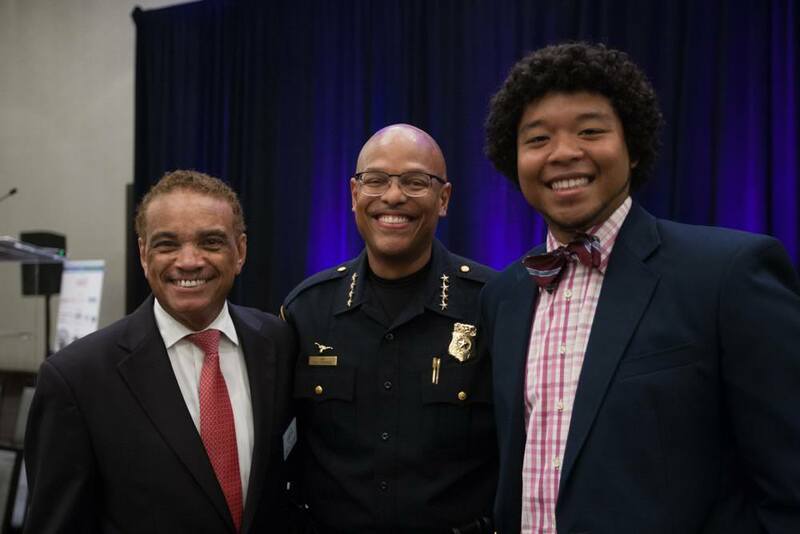 Photos courtesy of Fort Worth Independent School District. 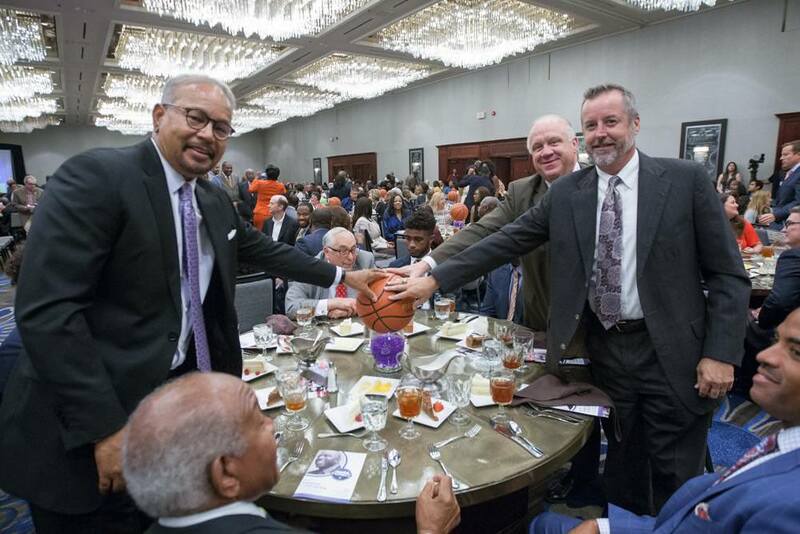 Thanks to Temitayo Agoro, Justice Anderson, Jaron Johnson, Joshua Burton, Emmanuel Agoro, and Jonathan Morrison for additional photos.